Oil and Gas Journal - Philippine distributor of magazines, books, journals, etc. The Oil & Gas Journal, first published in 1902, is the world's most widely read petroleum industry publication. 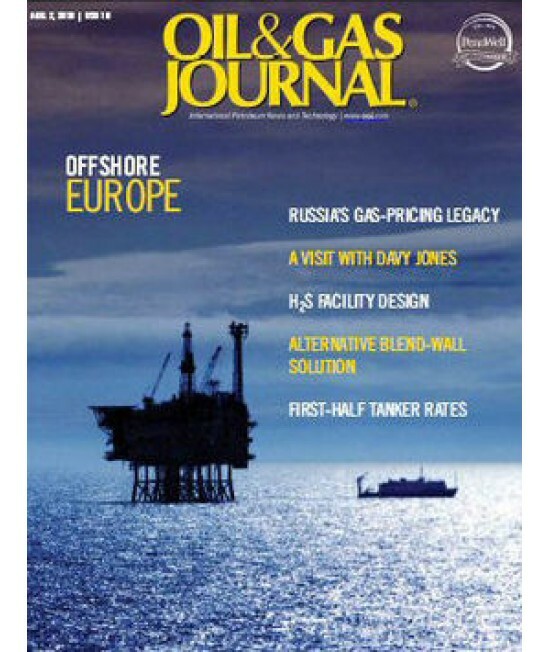 Each week the Journal delivers the latest international oil and gas news; analysis of issues and events; practical technology for design, operation and maintenance; and important statistics on international markets and activity.